Abstract There were two phases in the progress of the Taiwan-Hakka. The first one originated in southern China after World War II. The second one evolved in the 1980's as part of the local Taiwan experience. 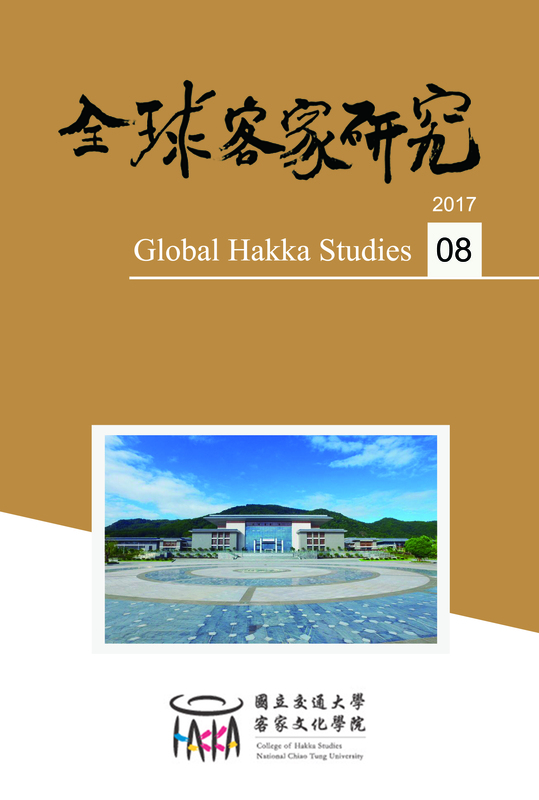 The Hakka dialect was one of many languages used during the Qing dynasty through the Japan colonial era. The most important contribution of this book is its extensive historical investigation; however, there are continuing debates on ethnic theories among anthropologists, sociologists, and historians.